Butyrate is a short chain fatty acid salt with interesting biological Functions. It is naturally produced in intestine and it is known to have beneficial health effects. Calcium Butyrate is used in animal feeds and as food supplement. It is used for anti salmonella action and immune status of animals. Normal butyric acid or fermentation butyric acid is found in butter, as an hexyl ester in the oil of Heracleum giganteum (cow parsnip) and as an octyl ester in parsnip (Pastinaca sativa); it has also been noticed in the fluids of the flesh and in perspire. Synonyms: Butyric acid calcium salt; Calcium dibutyrate; Butanoic acid calcium salt; Dibutyric acid calcium salt; Bisbutanoic acid calcium salt. Odor: Characteristic rancid, sour milky odour. 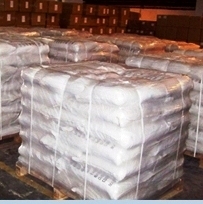 Description: White to off white fluffy hygroscopic powder. It has Sour Milky Odour, Stable to Light and Heat, Freely Soluble in Water. Assay: 98.0% min. (by GC). 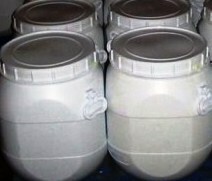 We can also offer encapsulated slow release product. 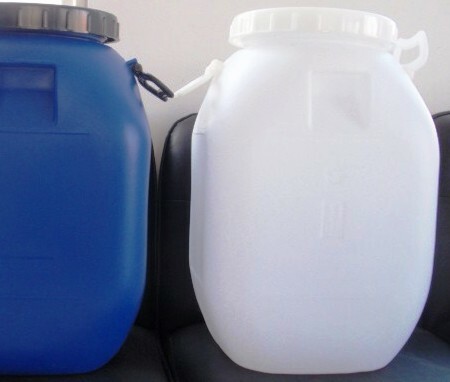 Packing: 25-50kg or 55 lbs in HDPE laminated bags with an HMHDP liner.